A new version of Adblock Plus was released on July 17, 2018. Version 3.2 introduced a new filter option for rewriting requests. A day later AdBlock followed suit and released support for the new filter option. uBlock, being owned by AdBlock, also implemented the feature. Under certain conditions the $rewrite filter option enables filter list maintainers to inject arbitrary code in web pages. The affected extensions have more than 100 million active users, and the feature is trivial to exploit in order to attack any sufficiently complex web service, including Google services, while attacks are difficult to detect and are deployable in all major browsers. To be sure, as a for-profit enterprise with its own unique set of #corporate "ethics", #Facebook has every right to impose whatever #filters it desires on the #media shared on its platform. It is entirely possible that one or more posts was flagged by Facebook's "triggered" readers who merely alerted a #censorship algo which blocked all content. Alternatively, it is just as possible that Facebook simply decided to no longer allow its users to share our content in #retaliation for our extensive coverage of what some have dubbed the platform's "many problems", including #chronic #privacy #violations, mass #abandonment by younger users, its gross and ongoing #misrepresentation of #fake users, ironically - in retrospect - its systematic #censorship and back door #government cooperation (those are just links from the past few weeks). Unfortunately, as noted above, we still don't know what event precipitated this censorship, and any attempts to get #feedback from the company with the $500 billion market cap, have so far remained #unanswered. 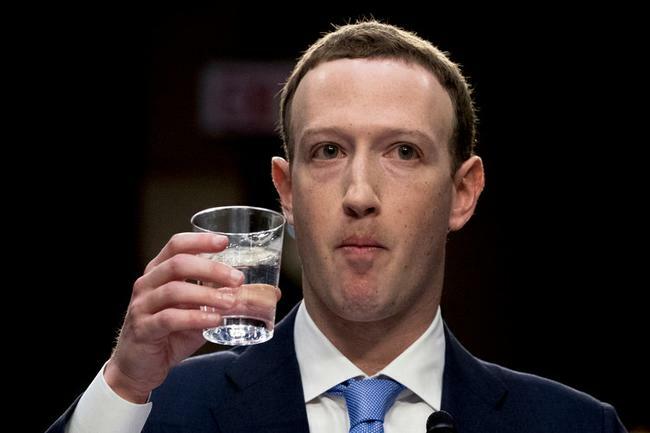 We would welcome this opportunity to engage Facebook in a #constructive dialog over the company's decision to impose a blanket ban on #ZeroHedge content. Alternatively, we will probably not lose much sleep if that fails to occur: unlike other websites, we are lucky in that only a tiny fraction of our inbound traffic originates at Facebook, with most of our readers arriving here directly without the aid of search engines ( #Google banned us from its News platform, for reasons still unknown, shortly after the #Trump victory) or referrals. That said, with Facebook increasingly under #political, #regulatory and market #scrutiny for its #arbitrary internal decisions on what content to promote and what to snuff, its ever #declining user engagement, and its soaring content #surveillance costs, such censorship is hardly evidence of the #platform's "openness" to discourse, its advocacy of #freespeech, or its willingness to listen to and encourage non-mainstream opinions, even if such "discourse" takes place in some fake user " #clickfarm " somewhere in Calcutta. In the Linux kernel through 4.20.10, af_alg_release() in crypto/af_alg.c neglects to set a NULL value for a certain structure member, which leads to a use-after-free in sockfs_setattr. Note: This page is generated by our securitybot and has not been checked for errors. 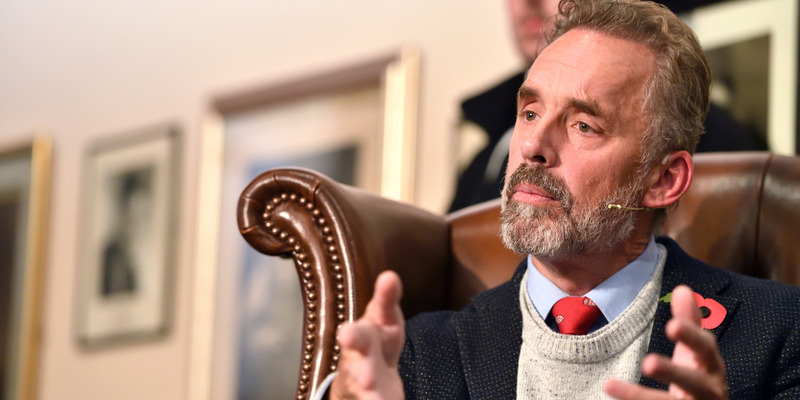 Jordan Peterson, a Canadian professor who has built a reputation for fighting ‘political correctness’ and ‘cultural Marxism,’ and the Libertarian comedian and pundit Dave Rubin announced Monday that they would launch an alternative to the crowdfunding website Patreon after the removal of several high-profile right-wing users of the service.